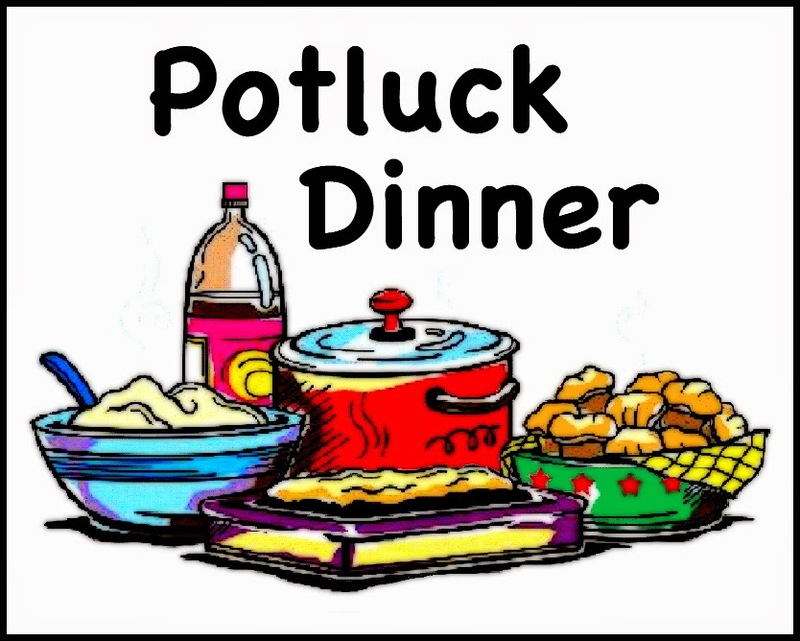 Worship & Potluck Sunday: March 31, 2019 10:00 a.m. 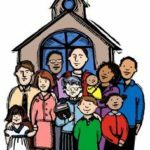 In the months with a fifth Sunday during the regular church year, our Family of Faith will have one worship service at 10:00 a.m. so that all members will be able to worship together. 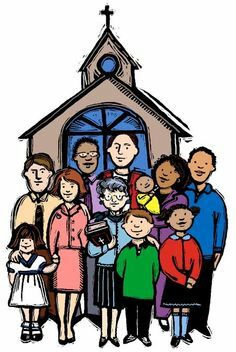 Please join us for our first Fifth Sunday in two weeks on March 31 at 10:00 a.m.
A sign-up sheet is also available in the narthex. If you have any questions, contact Carol Lutz, Diann Deal, or Maureen Lamberti. See you at Faith! The fun starts at 4:00 p.m. on Sunday, March 24. Everyone is welcome. Bring your family and favorite dish and join us for this time of fellowship and college basketball playoffs. We will have water, coffee, and tea available. If you would like something else to drink, please feel free to bring what you like. Sign-up sheet is on the kiosk in the narthex.